The ABB inverter enables more real-time power tracking and improved energy harvesting. This inverter has new features including a special built-in heat sink compartment and front panel display system. It is a rugged outdoor inverter that has been designed as a completely sealed unit to withstand the harshest environmental conditions. Features of this inverter include high frequency isolated topology and a wide range of input voltages. There is also a RS-485 communication interface which allows the inverter to be connected to a laptop or data logger. 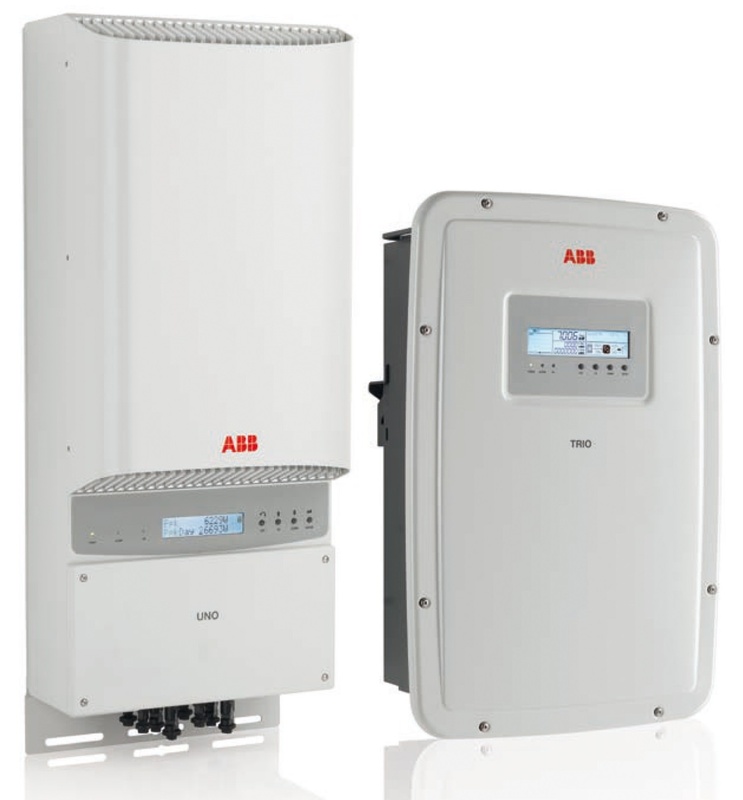 The ABB String inverter is available in both a single, and three phase option but it should be noted that only the single phase option is hybrid ready. Interested to know more about the ABB String Inverter and how it can help power your home? Book a call with our solar specialists today.